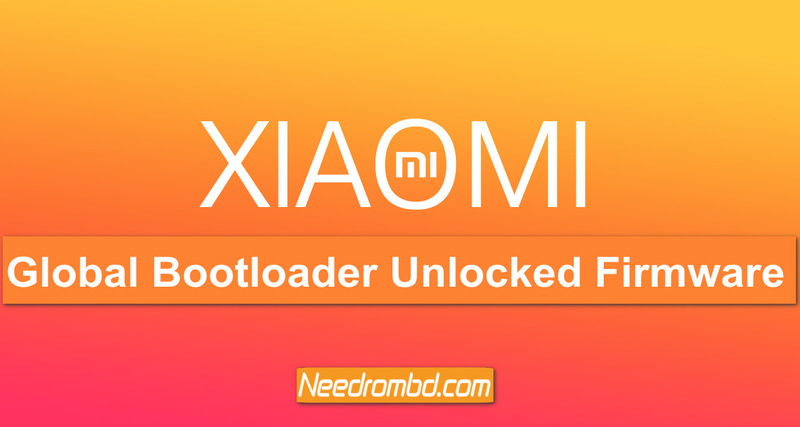 Xiaomi Global Version Bootloader Unlocked Firmwares collection available to download on needrombd.com . Firmware Collections Are: Redmi Note 5 Pro Global,Xiaomi MAX3 Global,Xiaomi Mi 6 Global,Xiaomi Mi 8 Global,Xiaomi MIX 2 Global,Xiaomi MIX 2S Global and Xiaomi Xiaomi Note 3 Global. Welcome Message: Welcome to needrombd.com Official website . we are happy to see you on our website.Needrombd is the best website to download any smartphone official stock firmware,Custom rom,usb drivers,FRP Tools,Dongle Updates,Flash tools and more essential tools.We do not use any password to our file and all files is free to use. Needrombd always try to provide tested firmware and tools that helps you. Remember All firmware are tested before upload. if you like our file so please share with your friends. to get daily firmware update join us our official facebook page and Follow us on Twitter. it you get any problem or bugs so please do not forget to tell us on comment section or mail us to Email Us .Our most popular keyword is flash tools,mi unlock tools,frp unlock tools,FRp Tools,z3x crack,firmware without password,samsung frp unlock firmware,flash file without password,android fastboot frp reset tool,USb Driver,FRP Solution,Needrombd,flash tool,TWRP recovery,android multi tool. Qualcomm Dongle Premium Tool 2019 is very important and free dongle tool for gsm user. this tool is developed by Nga Wai. so all credit goes to Nga Wai. CM2 Boot Error Fix File available here to download . Just delete the previous file and copy downloaded file into the folder.Sometimes cm2 show “[DA_ERROR] SECURITYBOOT_BOOT_NOT_ACCEPTED” on android 8.0 or 8.1 MTk devices. Download Fix file from below Link and fix boot error . © 2019 Needrombd. All Rights Reserved.